This property is capped at a 75% share, at the maximum share there will be no rental charge for tenants. 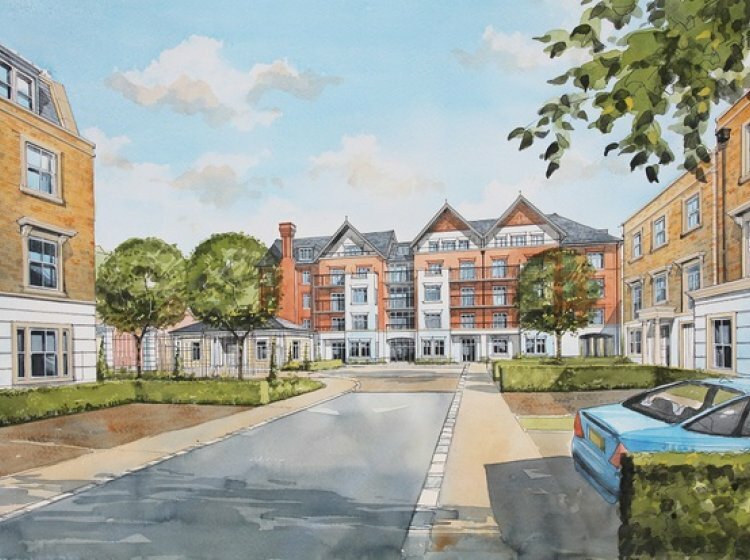 If you need a little more assistance to help you continue to live independently, moving to an Extra Care Housing scheme might be the right option for you. 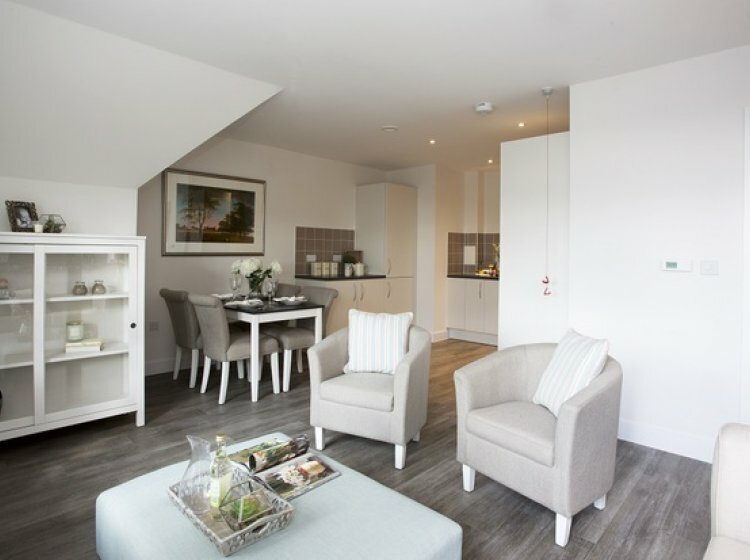 Our purpose-built developments such as Bridgewater House provide an alternative to conventional are homes. 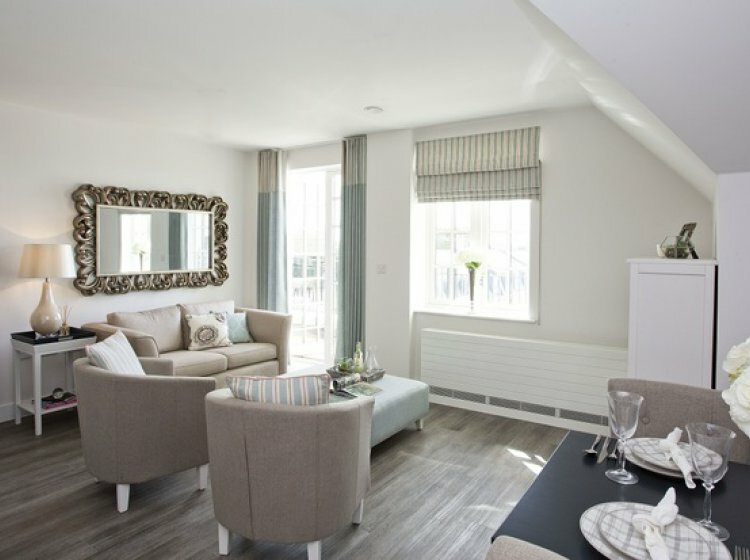 You’ll have your own private apartment in one of our schemes with the reassurance of care and support from an on-site 24-hour team of professionals. So, as your needs increase over time, so too can the level of care and support we provide. 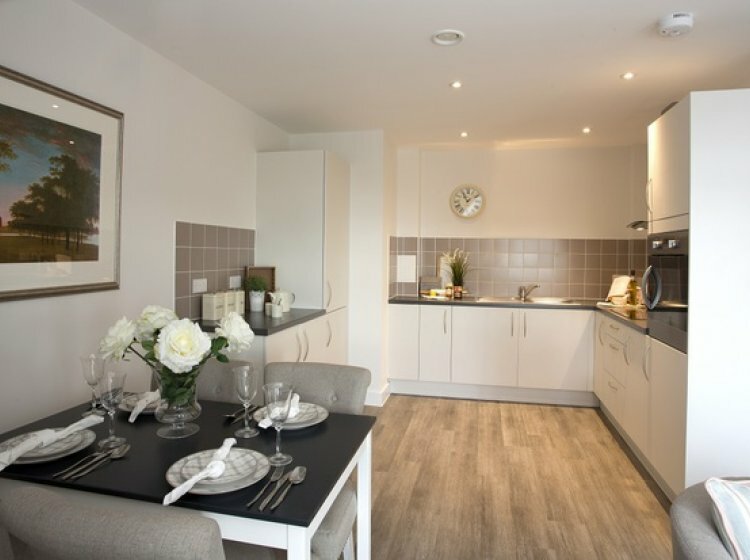 At Bridgewater House we can offer you a spacious apartment to rent or buy, with superb communal areas and facilities including guest suites for overnight visitors. This means you could remain independent in a ‘home for life’, with the peace of mind that our dedicated staff are on hand 24-hours a day to provide you with as little or as many home care services as you require. Having as much independence as you want and the reassurance that if your needs change you will be fully supported means that you can focus on living your life to the full. With a comprehensive range of personal and domestic care and support services, our on-site team can help you at home with anything you need including shopping, laundry, housework, personal care, prescription collection and visits to the dentist, writing letters or sending emails. 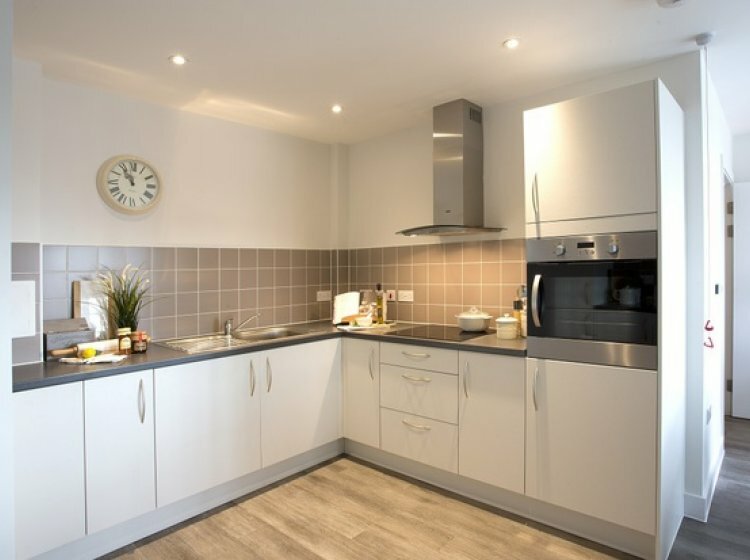 Each spacious apartment has its own lounge, a fully equipped kitchen, shower room with level access and a door entry system monitored by intercom. 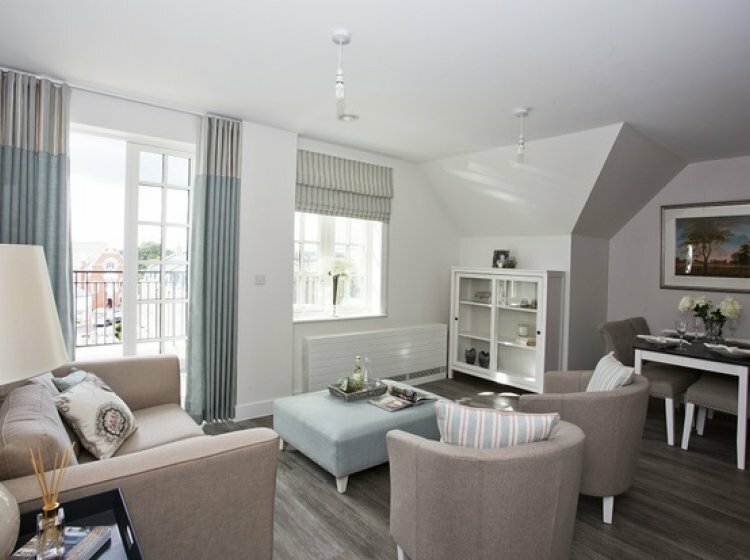 All the apartments come white goods included and have high quality flooring throughout, leaving you free to furnish your new home exactly as you choose. 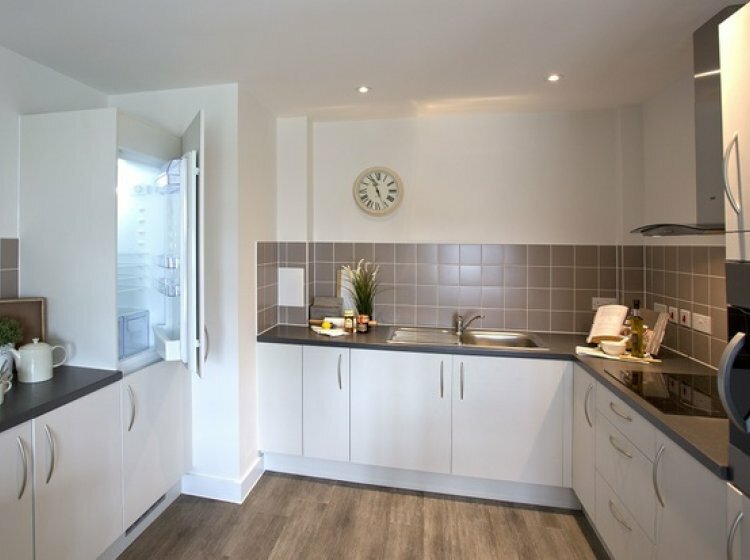 There are lifts to all floors and full wheelchair access to every apartment. 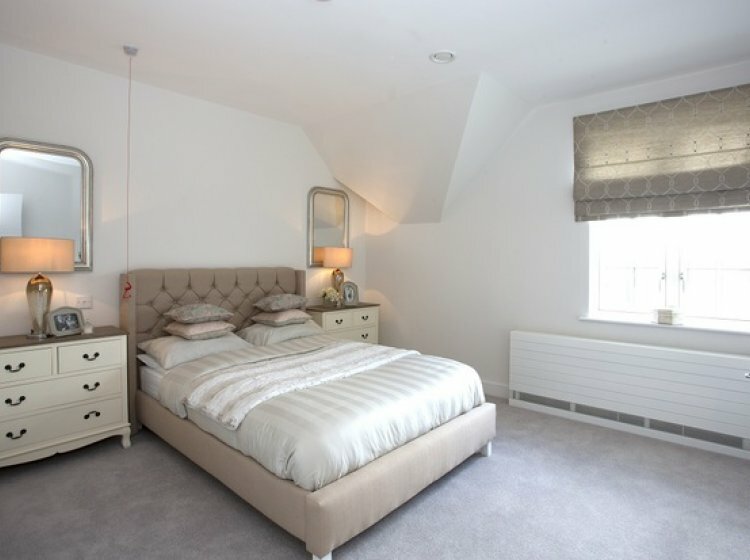 For your security each home is fitted with an emergency pull cord intercom alarm system that connects you a member of the team who will be on hand within minutes. 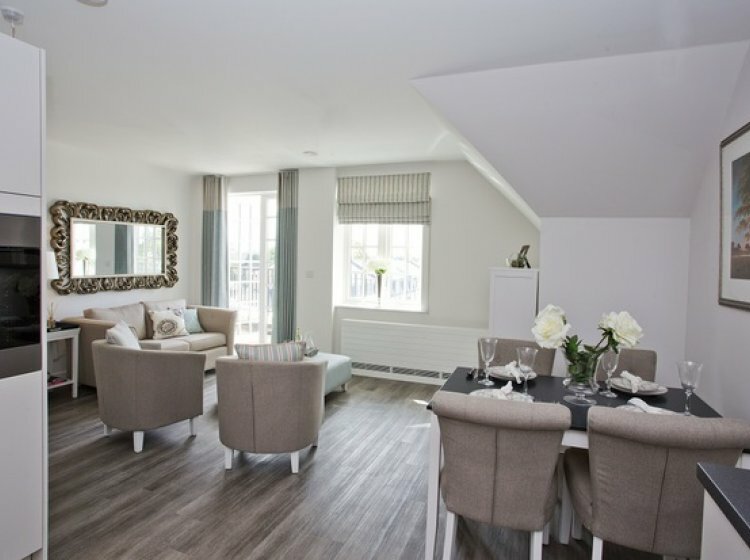 Bridgewater House has a welcoming reception, lobby and many spacious communal areas including beautifully decorated lounges. 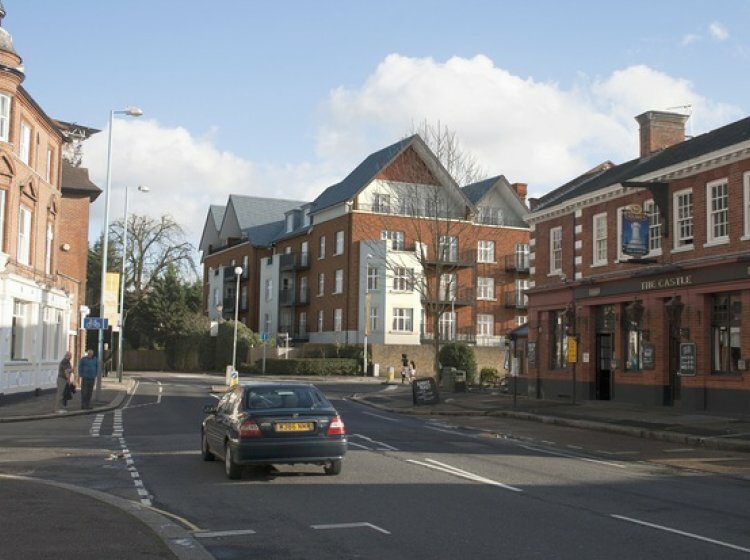 We encourage residents to get involved in the activities in Bridgewater House and the surrounding communities. Socialise with others when you want to, join in with a range of activities - from barbecues and pub lunches to lectures and theatre trips - introduce new ones or simply enjoy private time to yourself. Set in an historic seven acre site on the banks of the River Thames these beaituifully rstored grounds are enclosed by the original estate walls set behind the refuvished entrace gates. 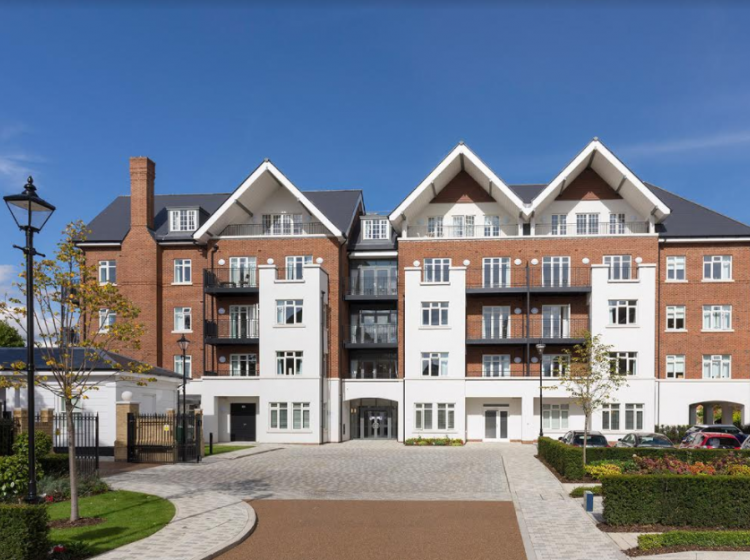 Less than a mile from Richmond and within easy access of Central London, Bridgewater House offers an opportunity to live in a secure, gated community in West London.